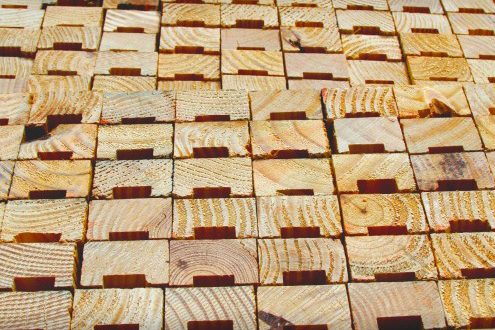 Conner produces thousands of different wood products, using both softwoods and hardwoods, and we wholesale dimensional lumber and panels every day. Our lumber traders are busy on the phone searching for great buys from our saw mills to bring you the products you need. We also maintain contracts with North America’s largest softwood producers so that you can leverage our buying power to find the best deal. 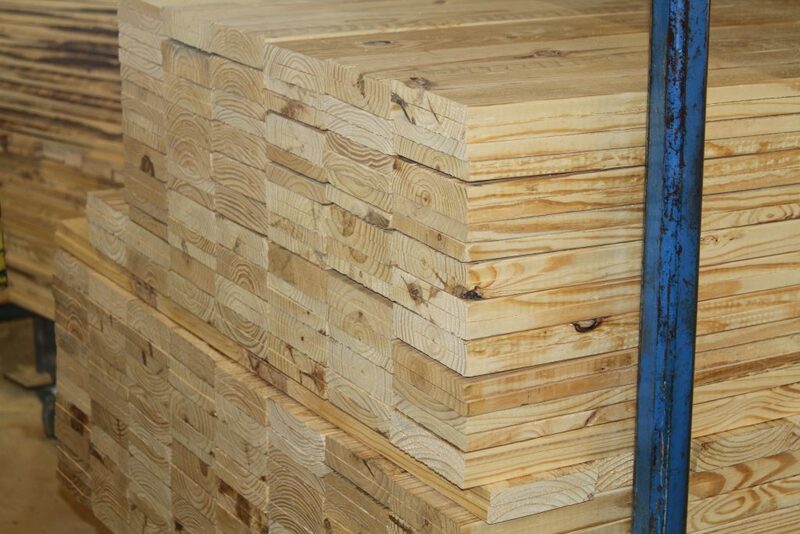 Conner is also certified to provide an ISPM-15 or Heat Treated stamp for each piece of lumber. The Conner Trading floor is exactly what the name sounds like. Our lumber traders are busy on the phone searching for great buys from our saw mills on the products that we know our customers need. We have an extensive list of hardwood mills that we’ve built and maintained strong partnerships with over the years. Hardwoods are often difficult to obtain when supply is tight and demand is high, but we’ve got you covered. As an industry leader in low cost production, Conner deploys best practices and efficient methods when converting raw materials into the thousands of different products used by our customers. 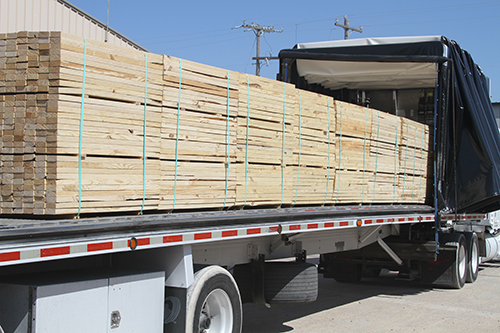 Most unit loads are secured with banding or strapping. 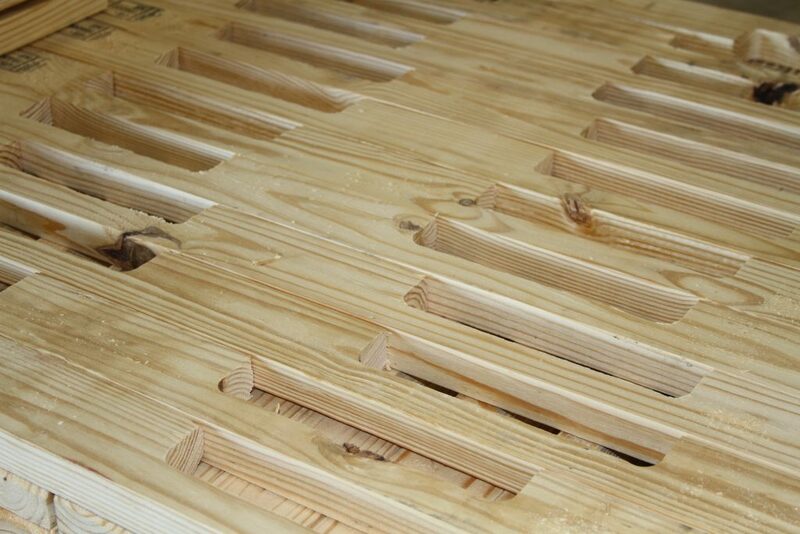 Banding Groove stock helps protect the top of the unit load from the damage that can occur from the tension on the strapping, as well as provide clearance for the forklift tines on the bottom of the unit load. 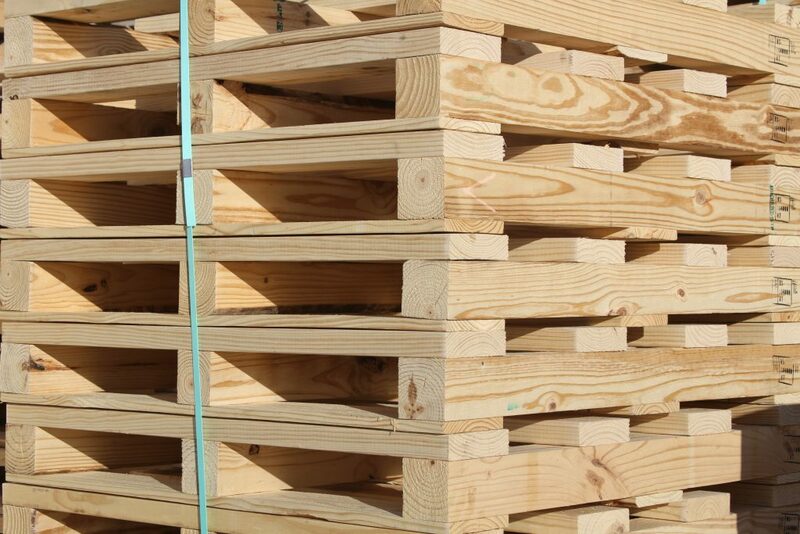 Conner has been supplying pallet manufacturers and pallet recyclers with deck boards and notched stringers for over 30 years. We can produce single units, full truckloads, or precise “kit” quantities. Packaging for export comes with its own set of unique challenges to meet export compliance rules. 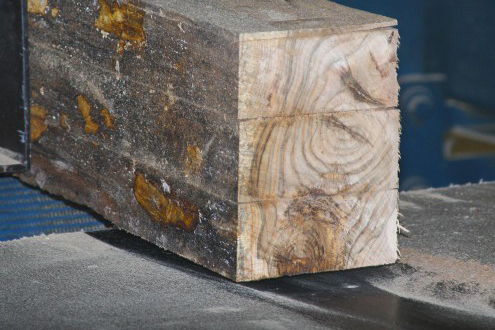 We not only design and cut the lumber, but we’re certified to provide an ISPM-15 or Heat Treated stamp to each piece of lumber as required. you can count on today!